You may not realize it, but electrotherapy has been around for centuries. It’s been under development ever since ancient Egyptians used electric fish to relieve headaches. In the context of its entire lifespan, electrotherapy has just barely begun to garner the recognition it deserves. And lucky for anyone searching for easy and safe pain relief, it’s making huge strides. This non-invasive treatment has come so far in the last century. And now, it’s finally easily accessible in the form of an over-the-counter TENS unit. The over-the-counter TENS unit—sometimes referred to as an OTC TENS unit—is a flexible device that can be used from home. 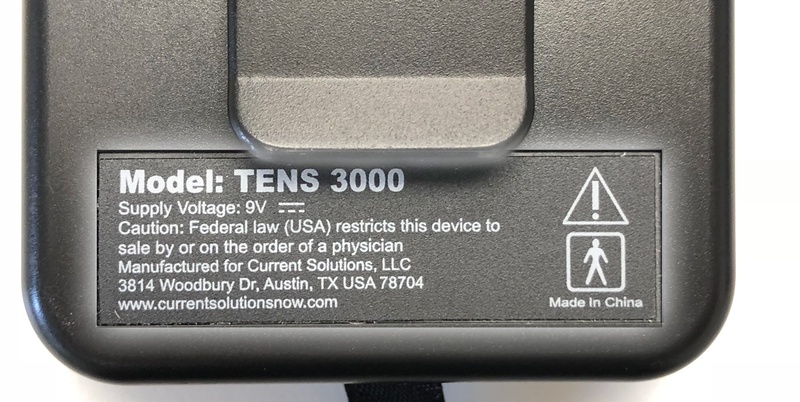 Unlike a prescription TENS unit—or an Rx TENS unit—it does not need a professional's guidance to be safe for self-treatment. To be sold as OTC, each unit requires an FDA stamp of approval, saying it’s usable and effective. This and the flexibility of home use are making the OTC TENS unit an increasingly popular tool for pain relief. Of course, everything has its downside. For the OTC TENS unit, the main drawback in the past has perhaps been its lack of power. Prescription TENS devices were more powerful, which was what made them require a prescription. But in the very recent electrotherapy market, this is no longer an issue for the over-the-counter TENS unit. Companies such as iReliev have developed devices that can be both powerful and effective while still being safe and intuitive for users. With these recent developments, there are far more benefits of the OTC TENS unit than there are drawbacks. For instance, small, portable OTC TENS units like those by iReliev can be used from home or on-the-go. They can even be worn during activities, such as running errands or playing sports. 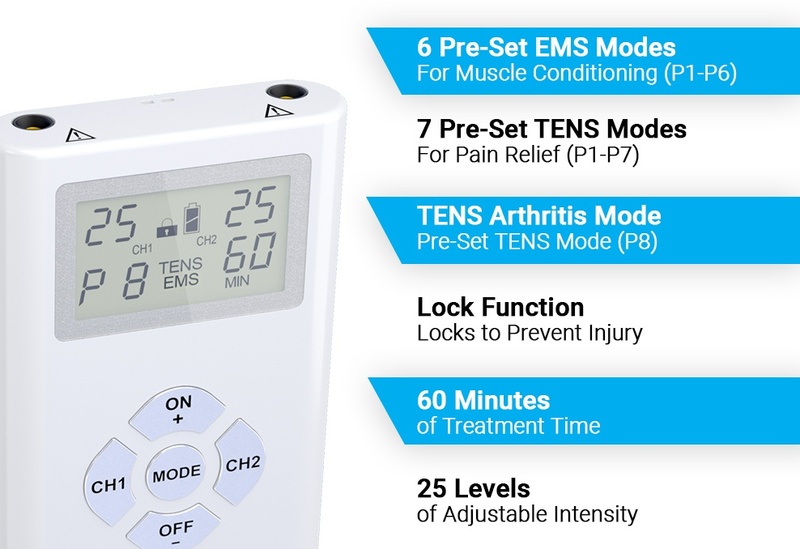 These over-the-counter TENS units also features multiple therapy settings and intensity levels. With this flexibility, customizing therapy is just as easy as turning on the device. Does the TENS Unit Offer Enough Output Intensity? 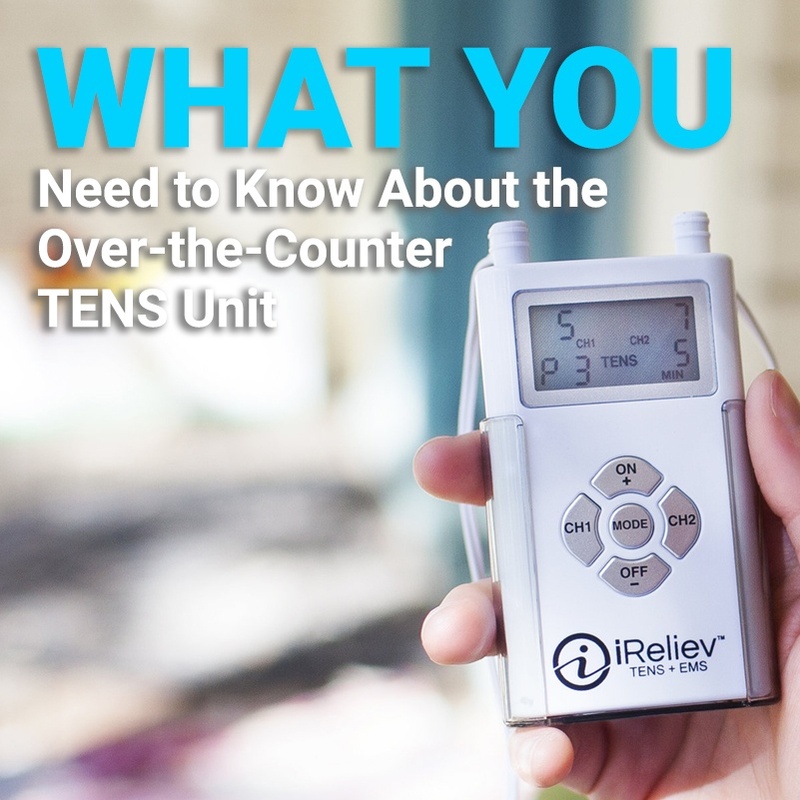 However, not every over-the-counter TENS unit is created equal. And with that being said, not every unit will have multiple therapy or intensity settings. When looking for the perfect OTC TENS unit, a person should look for this type of versatility. A good OTC TENS unit will also have enough power to be capable of delivering strong and effective electrical impulses. This is measured by mA output, and generally a good number to look for is 80 mA or higher. Other beneficial traits include portability and convenient features such as treatment timers. 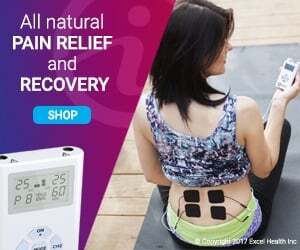 Is the TENS Unit an OTC Device? Lastly, when shopping for an OTC TENS device, a person should confirm that said device truly is OTC as opposed to prescription. Unfortunately, many prescription devices are being sold online as OTC devices. This is not only unsafe but also ineffective as a home treatment. When looking for an OTC TENS unit, check to make sure that it is in fact OTC. This can be confirmed by searching for signs of the FDA approval. Alternatively, one can look for a stamped legend which would suggest whether or not a device is for prescription use only. When in doubt, it’s a good idea to reach out to the manufacturer specifically. A good product will be backed by a company that’s well-informed of the differences between the OTC TENS unit and the prescription unit, and will be happy to help you get exactly what you’re looking for. You can also read more about the five features to look for when buying a TENS unit.